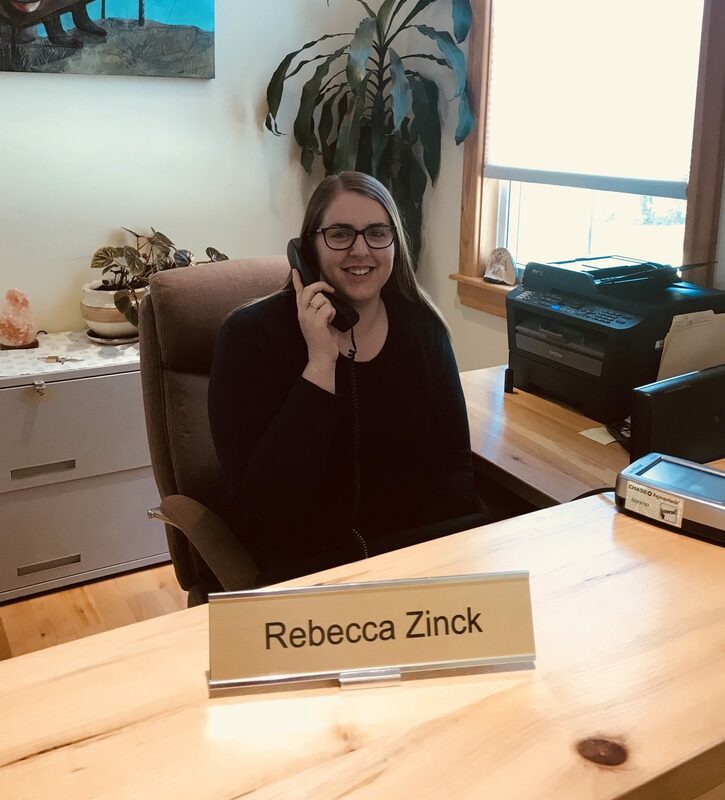 Rebecca has been a part of the Harmony Health team since December of 2017. She graduated from the Business Administration program at the Nova Scotia Community College in 2016 with a concentration of Software Information and Management. She has been working in the customer focused industry for over 6 years and enjoys working with new people every day. Born and raised in Bridgewater Nova Scotia, she enjoys living near her family. On her spare time she loves learning to play a new song on the piano or playing the guitar. She also loves cooking and trying new foods.